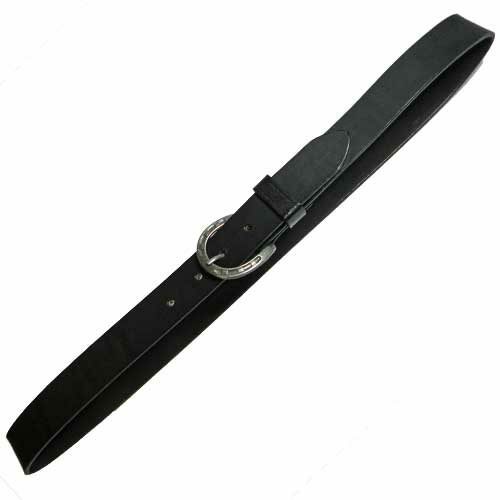 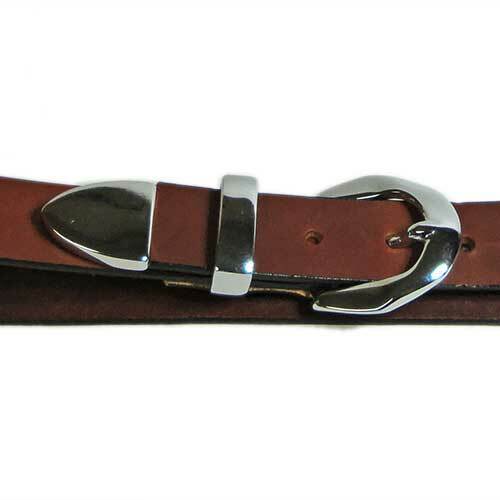 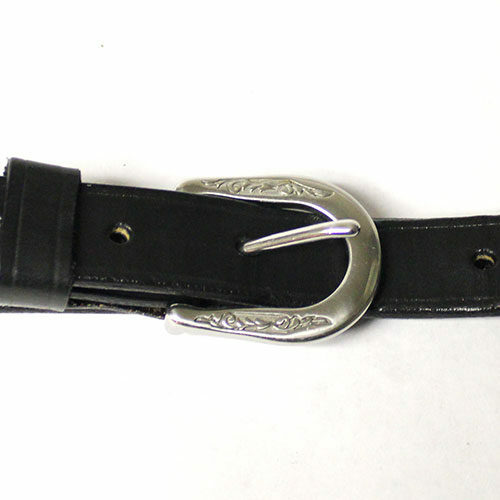 Width Choose an option1 1/4"1 1/2"
Fancy Western Style – In Chrome with Chrome tongue-less buckle, keeper, and tip. 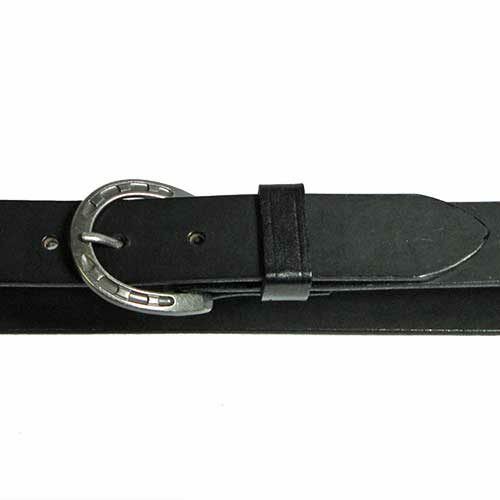 Available only in 1 1/2” and 1 1/4″ widths. 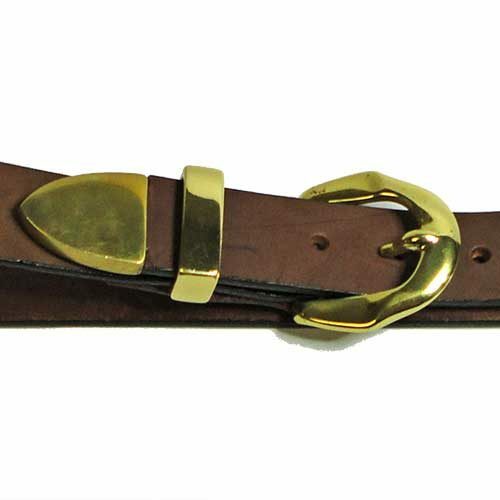 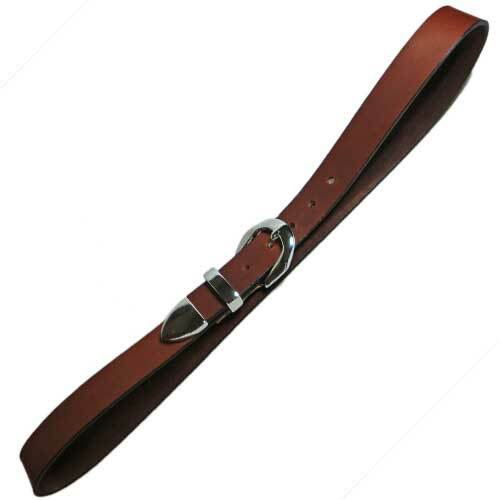 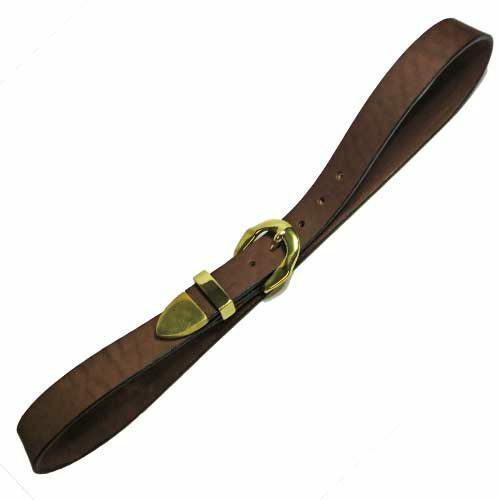 Option A: Measure (in inches) a belt you currently wear from the end of the buckle to the hole that you use most often. 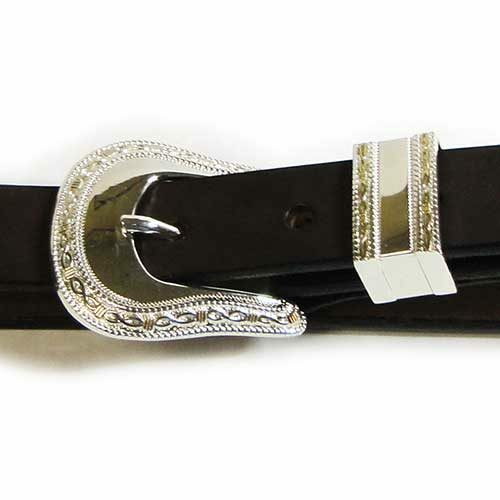 Option B: Add 2 inches to the length of the waist size of jeans that you currently wear. 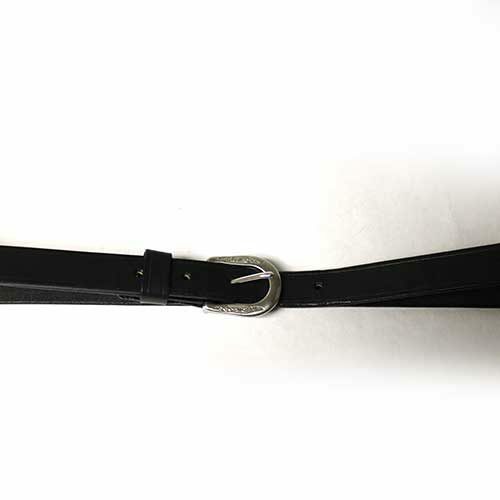 For example, if you wear 32” jeans you need to order a 34” belt.